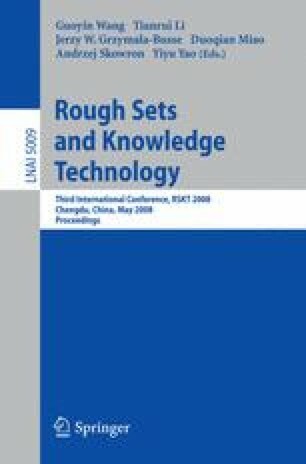 We propose a concept of characteristic combination patterns to treat characteristics about how to combine objects in the object-oriented rough set model proposed by the authors. The object-oriented rough set model treats semi-structured data in the framework of rough sets by using structural hierarchies among objects, and semi-structured decision rules represent structural characteristics among objects, which enable us to capture what to combine objects. However, it is generally difficult to capture characteristics about how to combine objects by semi-structured decision rules. Thus, in this paper, we consider to capture how to combine objects by characteristic combination patterns.